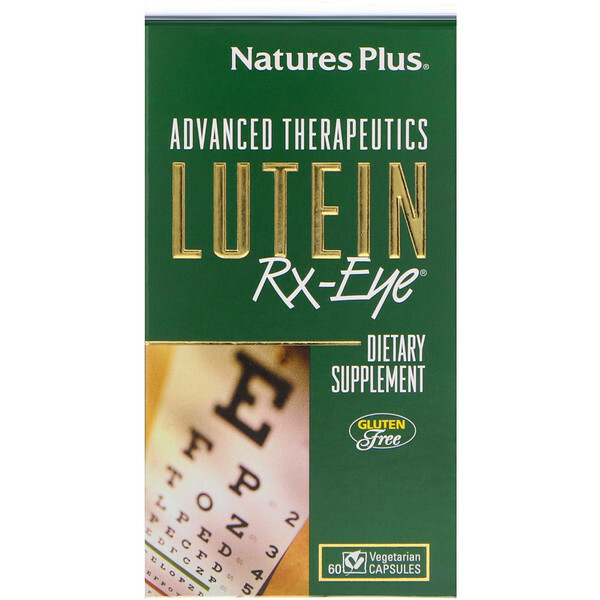 Advanced Therapeutics Lutein Rx-Eye is a precisely calibrated nutritional formulation born from leading-edge scientific studies and clinical evaluation. 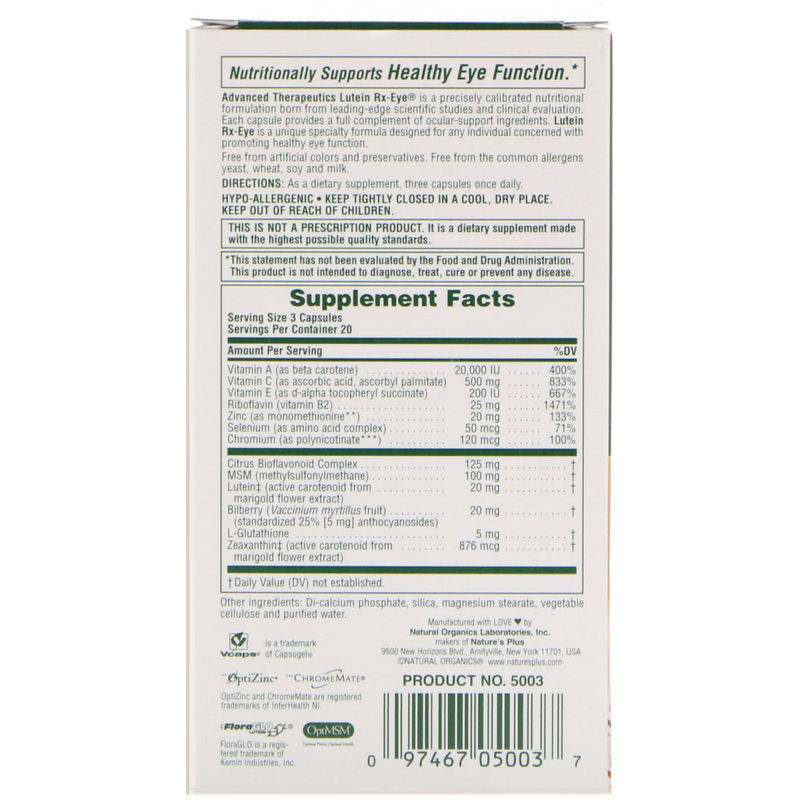 Each capsule provides a full complement of ocular-support ingredients. 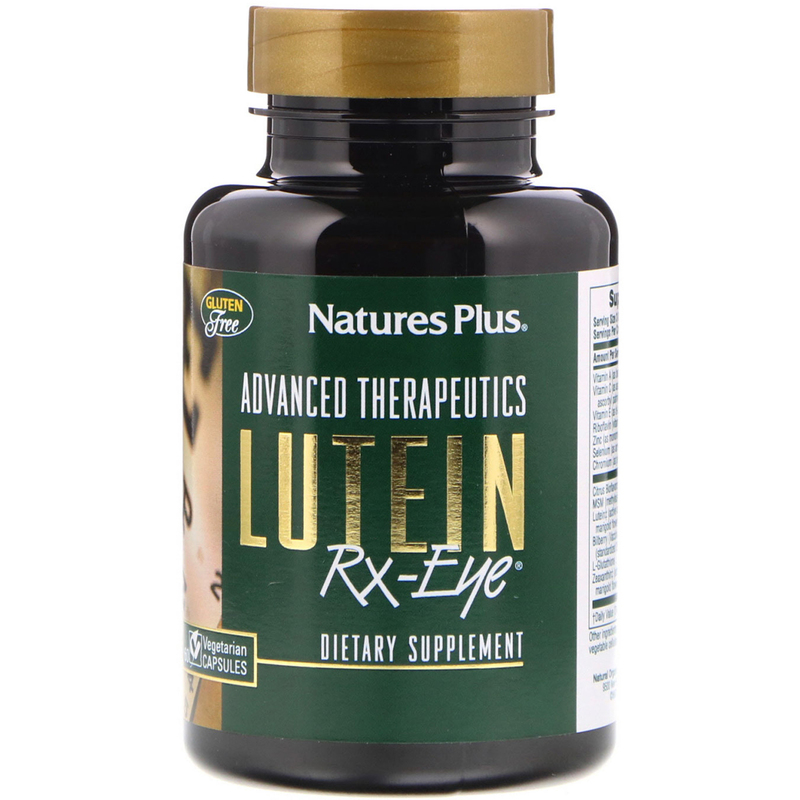 Lutein Rx-Eye is a unique specialty formula designed for any individual concerned with promoting healthy eye function. As a dietary supplement, three capsules once daily. Di-calcium phosphate, silica, magnesium stearate, vegetable cellulose and purified water.